Although African Turquoise is called Turquoise, it is actually not turquoise in the traditional sense. Rather, it is a form of jasper that is mined in Africa, and is often treated to give it that rich blue-green color we love about traditional turquoise. The matrix of the stone with its beautiful black and brown webs and spots is what truly makes the stone a beautiful substitute for the more expensive traditional turquoise. 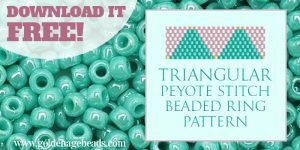 If African Turquoise isn’t Turquoise at all, then what is it? 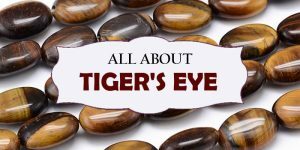 Since it is a form of Jasper, and Jasper is a form of Chalcedony, then African Turquoise is technically a form of chalcedony, like agate and so many other stones. 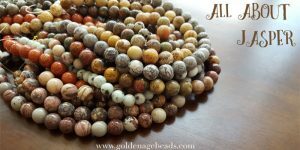 African Jasper contains crystal quartz which gives it an opaque appearance, in contrast to the usually transparent agate. It also has other inclusions, such as copper and iron, that contribute to its beautiful mottled color palette. 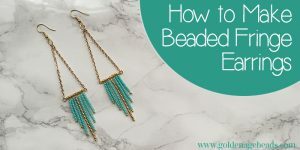 Because of its makeup and inclusions, African turquoise is actually a much harder stone than traditional turquoise, which makes it great for beaded bracelets that may get abused in day-to-day wear. 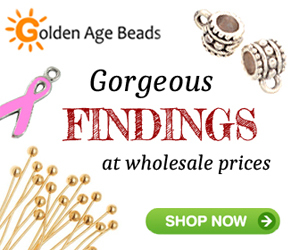 It has the hardness of 6.5 to 7 on the Mohs scale. Metaphysically, African Turquoise is an evolutionary stone – it is supposed to help you to bring about necessary change in your life and open you up to what the future will hold for you. It helps you to balance your past and your future as you continue to become your true self. It is a stone of the Third Eye Chakra, opening your eyes and mind to new ideas and your true purpose. Carry it with you, and you will feel its reassurance as you explore new opportunities. 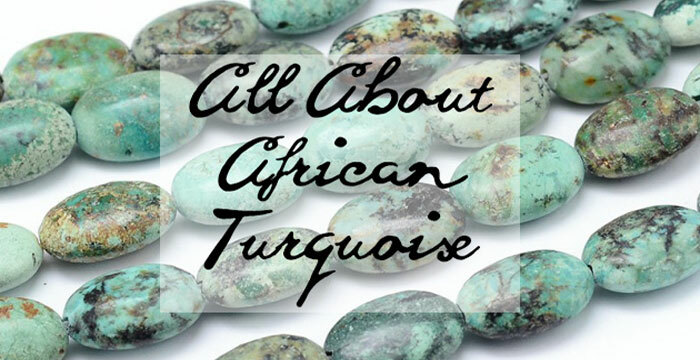 Have you used African Turquoise in your jewelry projects? Tell us in the comments. New customer although Ive been beading for a bit. 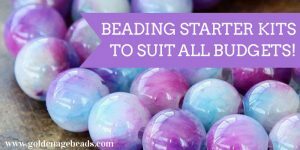 Nice to find new bead site and yours looks very informative. Thank you! African Turquoise is not turquoise at all. 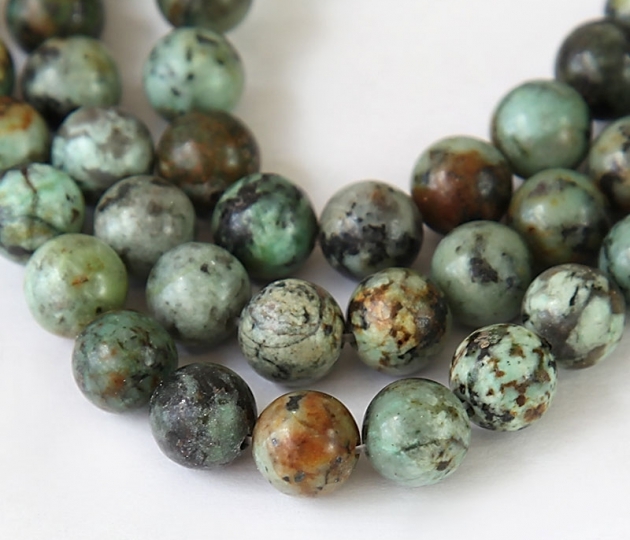 It is a type of jasper found in Africa and is often dyed to achieve a turquoise-like colour. 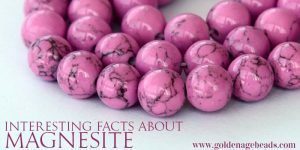 Enhancing its role as a turquoise substitute is its matrix, which also resembles turquoise matrix… You describe it very well in this post. African Turquoise is called a Stone of Evolution because it brings encouragement to growth, development and positive change within life itself. I loved it.